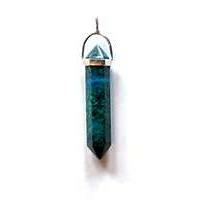 Chrysocolla crystal is a stone of harmony, both on a universal level and a very specific level. 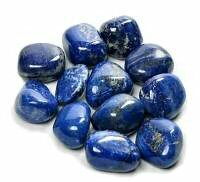 It is a tranquil stone and helps with meditation and communication. It can be used to purify a place or remove negativity from a person and the home. 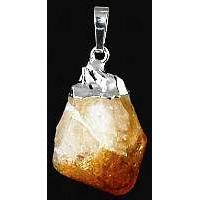 It is a very gentle stone and its energy works in a gentle, harmonious way. It can help ease fear, anxiety, and guilt. 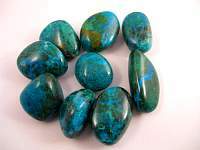 Chrysocolla brings serenity to situations and change. It can invoke inner strength and is beneficial to relationships that have become rocky, stabilizing and healing both the home and the personal side. It can heal heartache and increase the capacity to love. It can reduce mental tension, promotes telling the truth, alleviates guilt and brings joy. It is also used to communicate with the spiritual forces of the Earth. Physically, it is good for treating asthma, emphysema, TB, pneumonia, arthritis, bone disease, muscle cramps, spasms, headaches, particularly tension headaches, and is used for protection during pregnancy and childbirth. 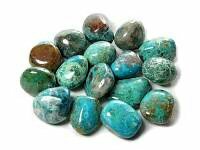 Chrysocolla calms and cleanses all the chakras and aligns them with the divine. 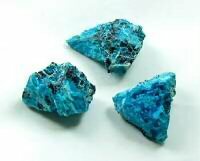 Chrysocolla is associated 3rd eye, heart, throat and solar plexus chakras.